Cranium Café is a brain health workshop offered on the third Wednesday of every month at twelve noon during the HCC program seasons (September, October, November and December, 2018 and January, February, March, April and May, 2019). Fun brain exercises are coupled with intelligent, easy to understand brain health education. Bring your lunch; refreshments will be provided. The series is facilitated by Nanette Whitman Holmes, Life Enrichment Director at Touchmark of Helena. Please join in for fun, education and fellowship. 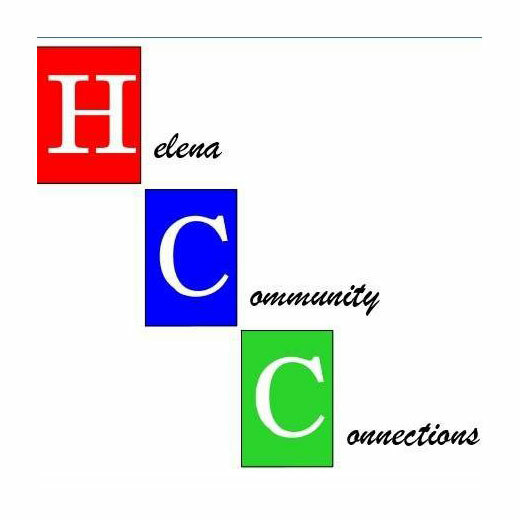 There is no cost to participate in Cranium Café, however, please consider a contribution of canned goods for Helena Food Share. Our mission is to engage community organizations to conduct workshops, lectures, personal interactions, and educational opportunities that enrich the quality of life for all.